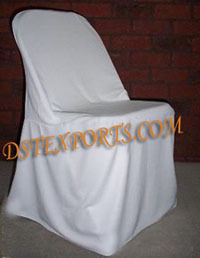 we are manufacturing and exporting all types of banquet hall chair covers and table clothes. 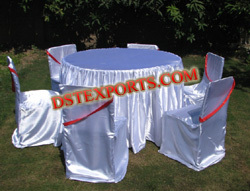 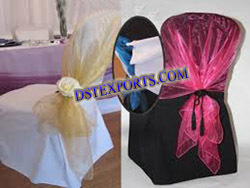 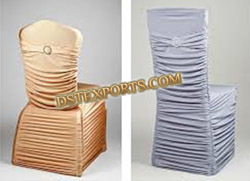 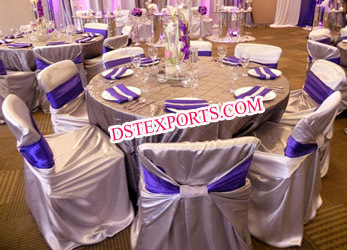 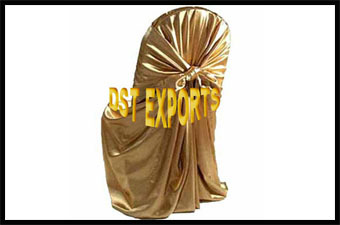 DST Exports are manufacturer and exporter all types of Wedding Embroidered Chair Cover, Sashes, and Overlay Etc. 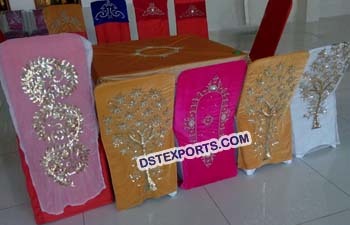 We have many design this types product according to clients.